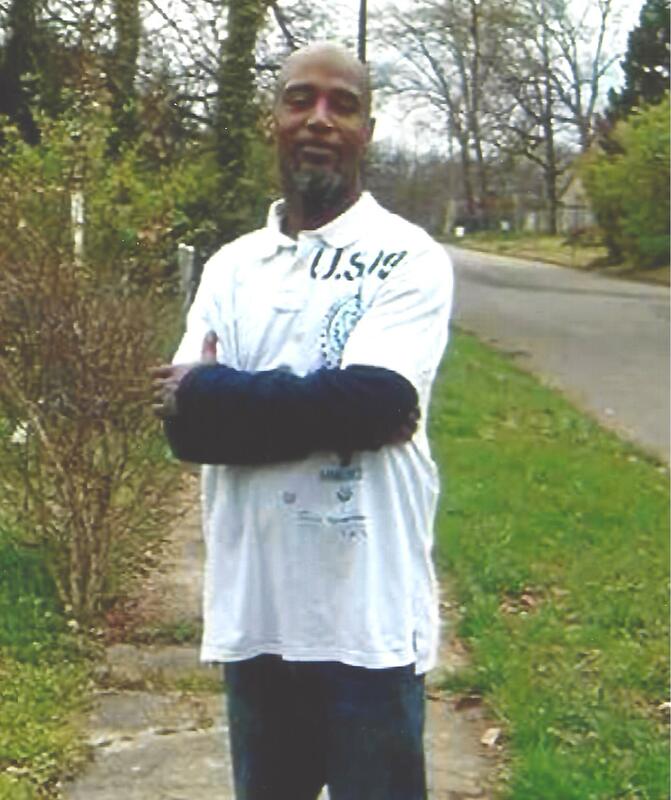 Timothy Dewayne Littlejohn, age 47 of Knoxville, departed this life suddenly on January 12, 2018. 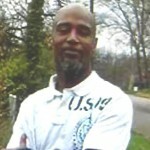 He is preceded in death by his father, Melvin Littlejohn; and brother, Vaughn “L.J.” Littlejohn. He leaves to cherish his memories his three sons, Rashannad Burton, Issac and Timothy Littlejohn; mother, Jacqueline Littlejohn; brother, William Littlejohn; sister, Connie Littlejohn; many nieces, nephews, cousins and friends; and devoted friend, Timothy Tillery. The family will receive friends from 6:00-6:30 PM on Tuesday, January 23, 2018 at Unity Mortuary, with a Celebration of Life Service to follow at 6:30 PM, with Rev. William Riddle officiating.